Today the Tatar language in Romania is fluently and authentically spoken only by the generations in their 60s, 70s and 80s. Middle aged generations can understand the language, but they speak it only occasionally and partially, while the younger generations neither understand it, nor speak it. This makes Tatar language spoken in Romania severely endangered and puts it in an area of concern. The importance of collecting and archiving language data increases. The importance of collecting and archiving language data increases. Archiving will consist in a series of meetings with the elders who are fluent speakers alive and willing to share their knowledge. The programme will include telling stories, memories and jokes, singing and dancing or having conversations in front of a microphone with anthropologists, linguists, and ethnobotanists. 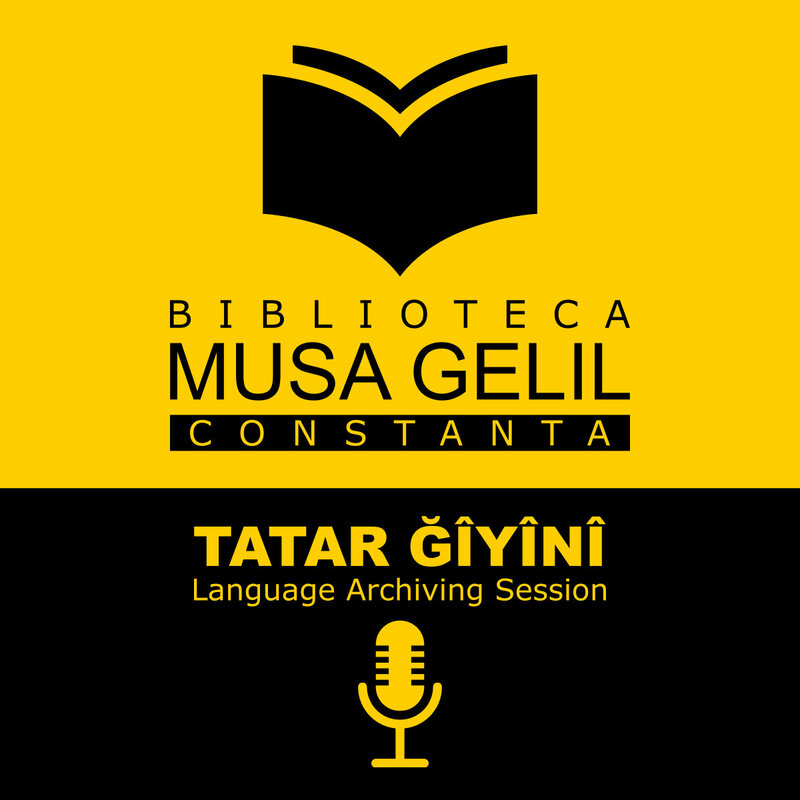 The recorded files will be donated to Musa Jalil Library in Constanta.